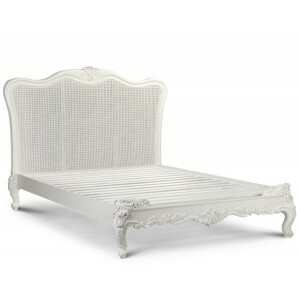 Our very own Sophia French style bed with a beautiful antique white finish. 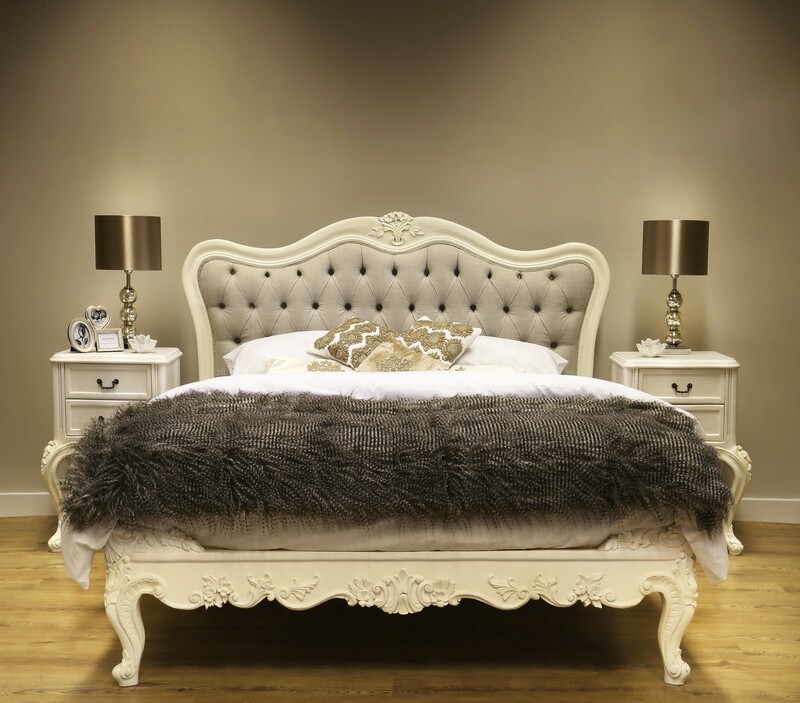 This bed is handmade from Beech with intricate carving details. 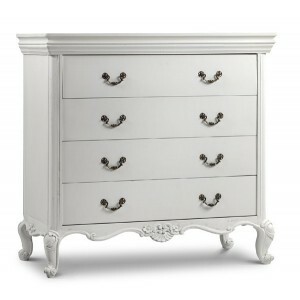 Absolutely stunning and will add a look of originality in any bedroom. The bed can be painted specially in any colour you choose and upholstered in your own fabric at no extra cost. 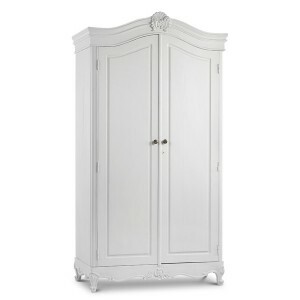 Classical French design even more sensational finished in Britain. 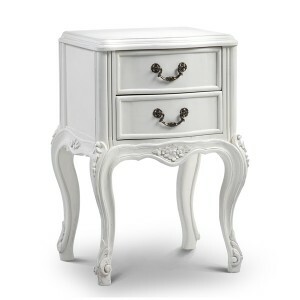 Perfect when paired up with our Sophia French bedside tables. Note: This item may require assembly upon delivery at an additional charge, please enquire with our sales team. Send us your own fabric for a free re-upholstery service. Have it made your way to create the perfect boudoir!